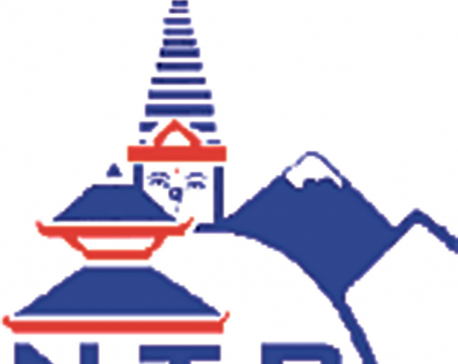 KATHMANDU, Oct 11: Star-rated hotels across the country are having average room occupancy of more than 60 percent, according to Hotel Association of Nepal (HAN). 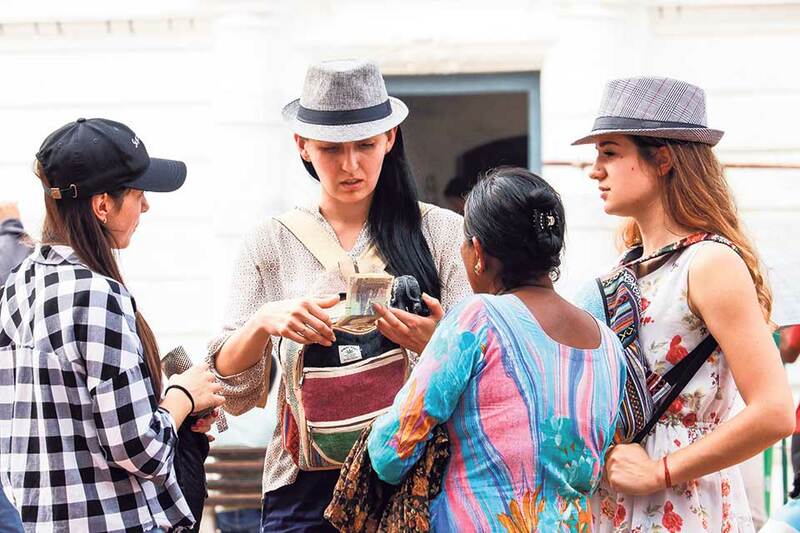 Meanwhile, a recent data released by Nepal Tourism Board (NTB) shows that nearly 100,000 tourists visited Nepal in September -- a rise of 33.8 percent compared to data of the same month of 2018. 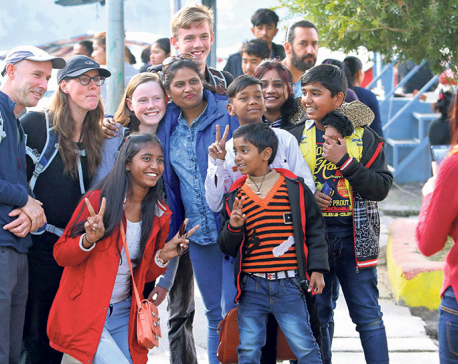 According to the data, Nepal welcomed 91,820 foreign visitors in September 2018. The healthy rise in arrivals has propelled total arrivals in January–September period to 772,798 -- a growth of 20 year-on-year.